When looking to relocate, it’s easy to get confused by currency exchange rates, unfamiliar rules and laws, and language barriers. However, persevering will inevitably lead to many advantages – like a new home in a new country, where you can relax and enjoy the slower pace of life. Keep in mind the following five tips to save money when relocating overseas and dealing with cross-border transactions. There are a number of ways in which you may be able to pay for your new property abroad, either by re-mortgaging your current home, paying cash, or taking out a loan. Buying a property is fairly straightforward. However, as this is probably one of the largest and most significant purchases you will ever make, you should not proceed without appointing your own solicitor. Their responsibilities include advising and representing you through the whole transaction process. 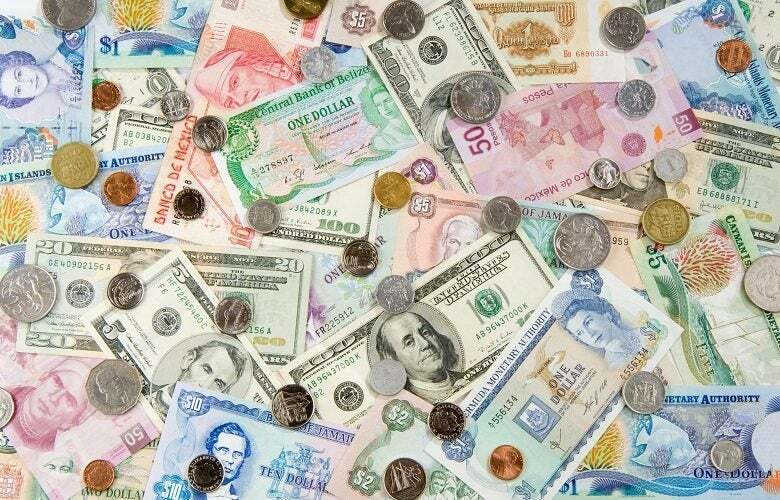 When making overseas transactions you’ll have to navigate the fluctuations of the currency markets. These could swing in your favour one day, and then heavily against you the next. Timing can be key to saving you hundreds – perhaps thousands – of pounds, especially on the value of a house. A forward contract allows you to secure your currency at the rate you want and lock it down for up to a year. This protects your finances from any fluctuations in the market. There are a number of different ways to transfer money overseas – and most people head straight to the bank. We usually suggest seeking the guidance of a currency specialist, like Currencies Direct. Currencies Direct can save you up to 5% compared to your high street bank because they don’t charge transfer fees and will give you a better exchange rate. This translates into a saving of up to £5,000 on every £100,000 you transfer. When we’re talking property prices, this can mean significant savings. The currency market is always fluctuating and rates move all the time. If you have a target exchange rate in mind, why not set up a Rate Watch? We assign a member of our expert team to monitor the markets and notify you when the rate becomes available. With a Rate Watch, you can set up as many searches as you like and leave the rest to us. Most importantly, when your desired rate hits, you’re under no obligation to actually trade. It’s just a great way to keep up with what’s happening in the currency market so that you know when the best time to make your transfer is. Take into account your entire worldwide estate when you look at buying property overseas. If you’re moving abroad, think about whether your other assets will continue to earn you the maximum amount of income or interest possible. Sometimes it’s to your benefit to transfer a large cash balance offshore because it could free up your tax allowances. A spot contract lets you agree an exchange rate (online or by phone) based on the current market rate. It’s the quickest and easiest way to send money abroad.